This was a very valuable meeting for us and Audrey’s advice is essential for all activists for Scottish Independence. Ultimately support for independence is increased and imaginings of a new nation are created, one conversation at a time. 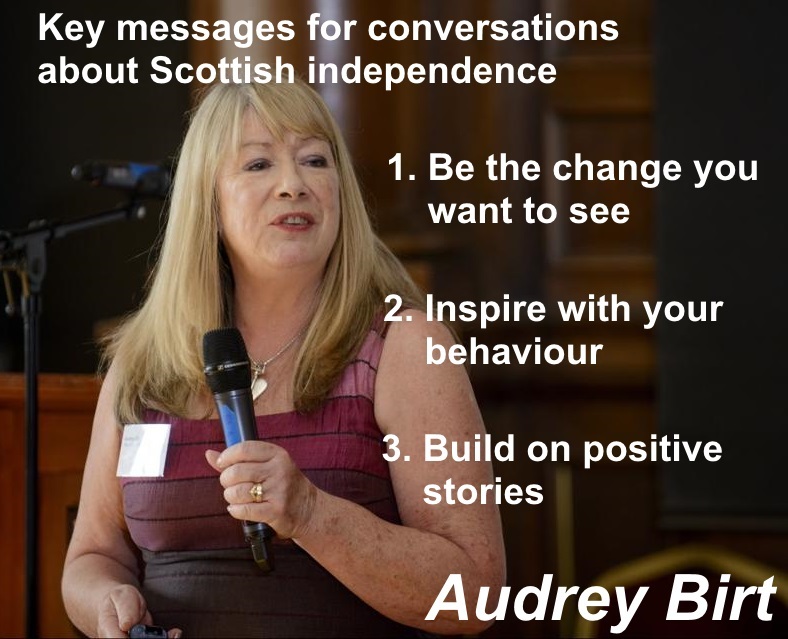 “People follow people”, Audrey said and ultimately it will be one-to-one conversations, which will shift the balance towards independence. Changing one’s point of view on an issue is a process which can sometimes ebb and flow, so listening to the fears and concerns of others in conversations related to independence is an important first step to establishing a relationship, where any cycle of change has room to proceed at everyone’s individual pace. Watch what Audrey had to say in full in these livestream videos. Ian Grant opened the meeting by welcoming everybody. 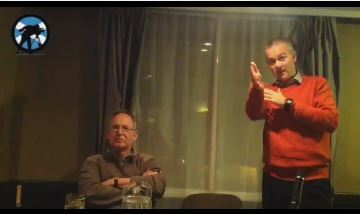 Gerry Mulvenna posted a Livestream broadcast for the benefit of people who couldn’t make the meeting. There were 27 attendees. Email addresses given will be added to the mailing list unless anyone objects. There were 20 attendees. Email addresses given will be added to the mailing list unless anyone objects. At our November 2016 monthly meeting, we welcomed Janet Fenton, Secretary at Scottish CND and the parliamentary liaison for the Women’s International League for Peace and Freedom (WILPF). 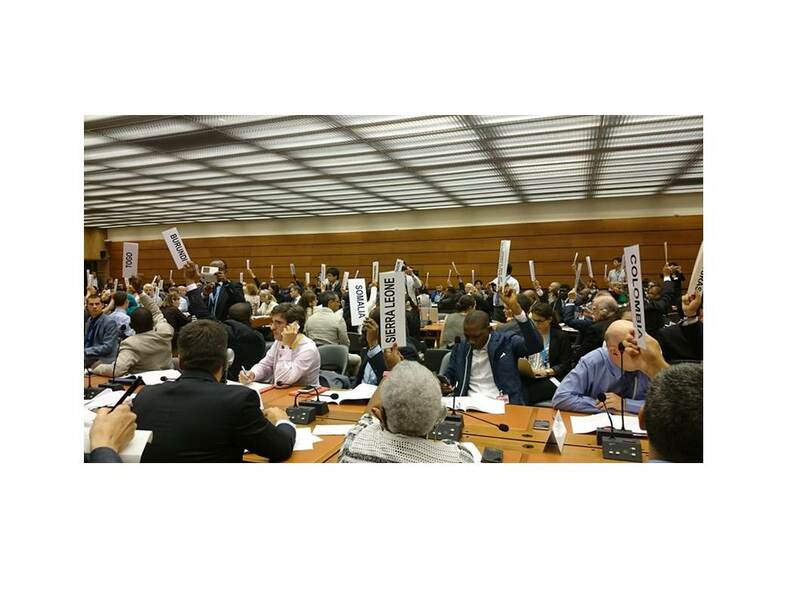 Janet spoke about the United Nations resolution vote she attended in New York in October 2016 and put this into a context of what Scotland’s contribution can be towards a global ban on nuclear weapons. You can watch Janet’s presentation here. 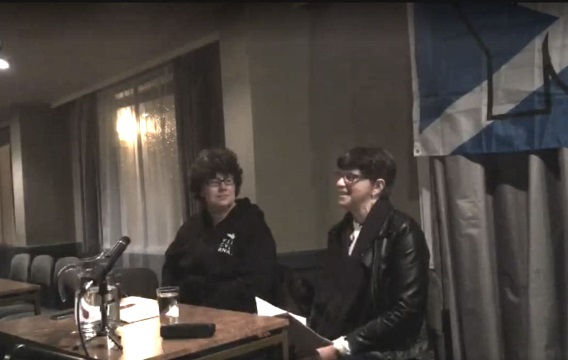 Our Kirkliston meeting on 2 Aug 2016 was livestreamed using Facebook Live Video so that people at home could watch and we have a full video record of the discussion. The meeting is called to order about 8m48s into this video. 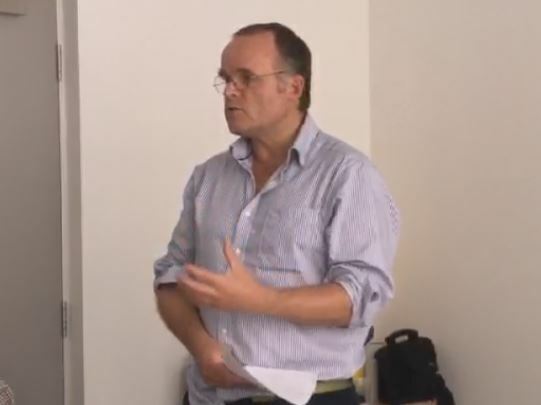 Our post-Brexit meeting on 27 June 2016 was livestreamed using Facebook Live Video so that people at home could watch and we have a full video record of the discussion. The meeting is called to order about 20mins into this video.